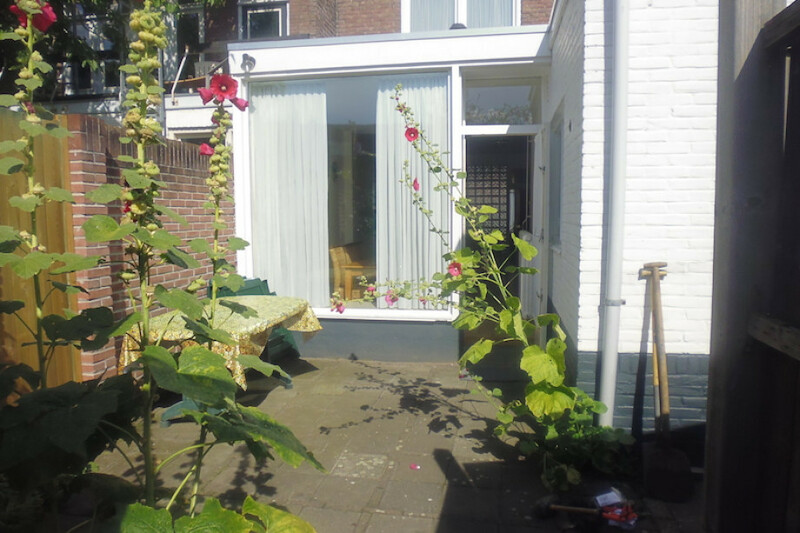 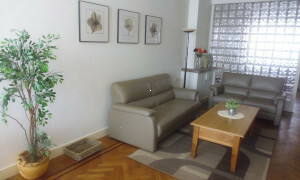 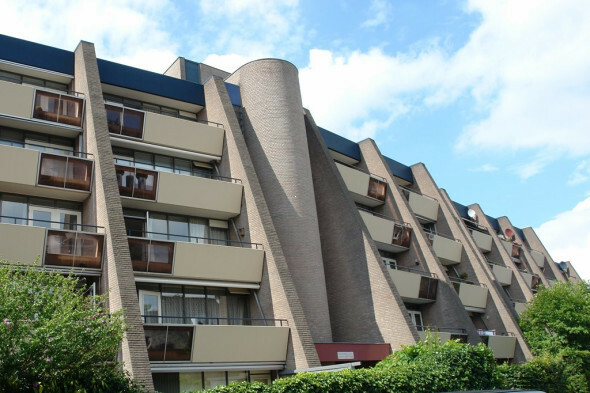 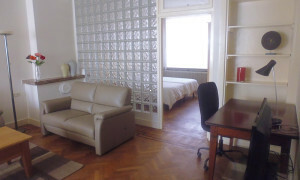 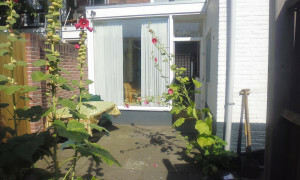 Nice and fully furnished 2-room garden apartment situated on the ground floor of a nice city house in the middle of the center of Eindhoven. 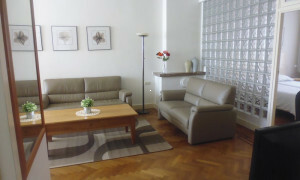 All facilities are located on walking distance and there is free parking space in the street. 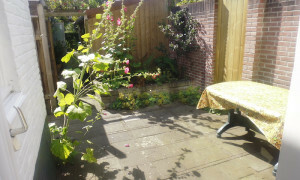 Entrance by a gate to a communal area with the possibility to park a bike. 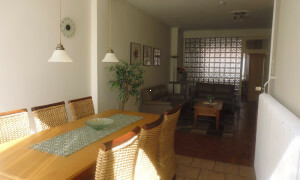 Hallway with access to the apartment. 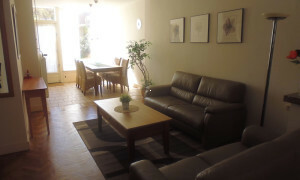 Spacious living room with a beautiful fish grate wooden floor. 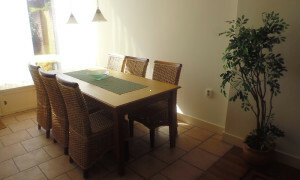 Dining area with access to a privacy covering garden/terrace in the back. 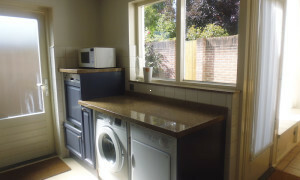 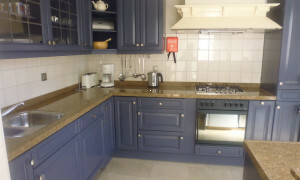 Great kitchen provided with all equipment. 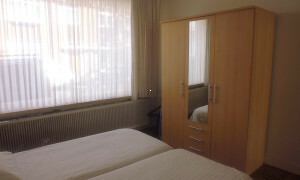 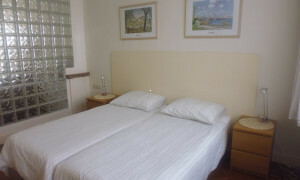 Bedroom of appr.15 m2 with a double bed and wardrobe. 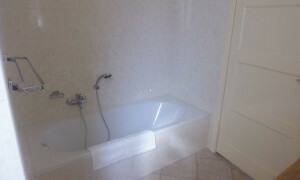 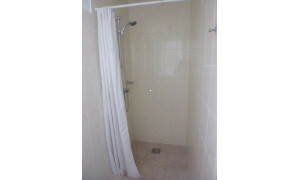 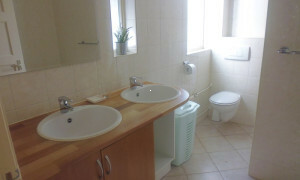 Nice bathroom with a shower, bath, toilet and double washing basin. 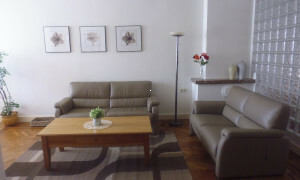 The entire apartment is fully furnished very well maintained. 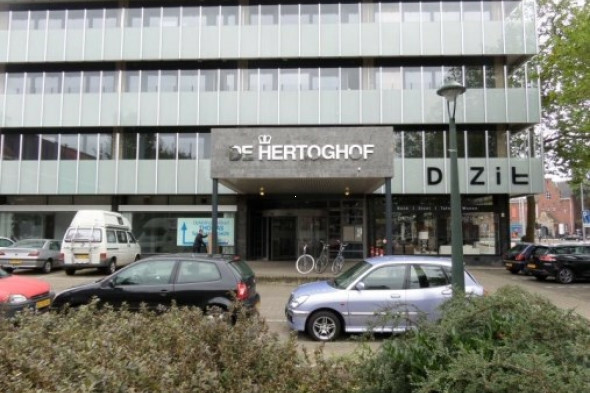 We are looking for a single, working candidate.